What To Watch Tonight? 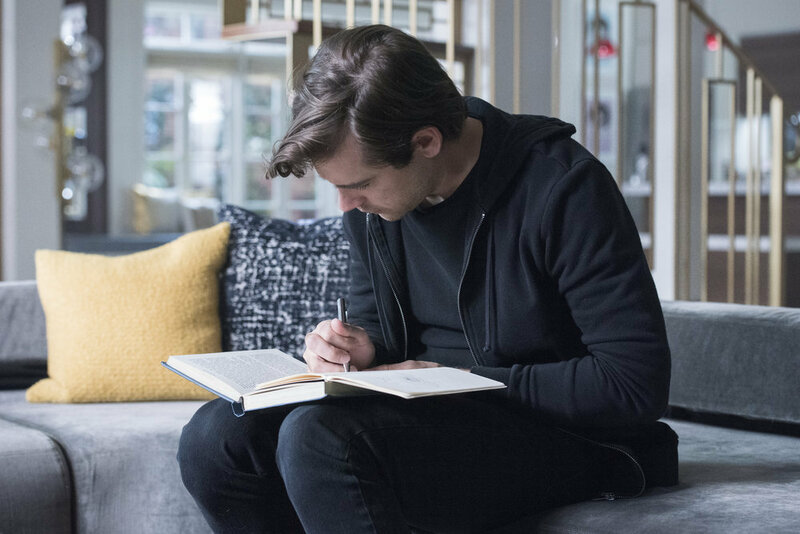 Its already the season finale of The Magicians, and I am not remotely ready for it. Also high on our list, all new Happy!, What We Do in the Shadows, Pretty Little Liars: The Perfectionists, and Gone. What are you watching? What To Watch Tonight? 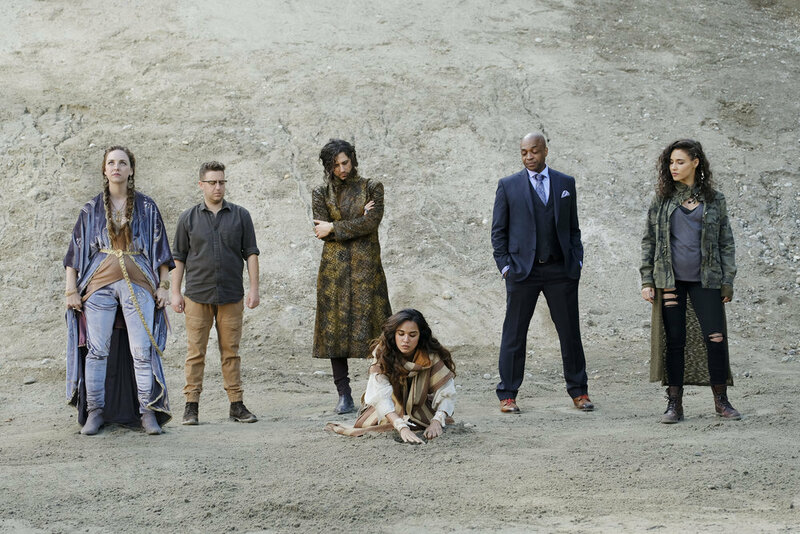 The Magicians, obviously, is our Top Pick To Watch Tonight. Also high on our list, all new Happy!, What We Do in the Shadows, Pretty Little Liars: The Perfectionists and the return of Gone after a brief break. What are you watching? What To Watch Tonight? Not a ton of options tonight but what we have, is all really good. 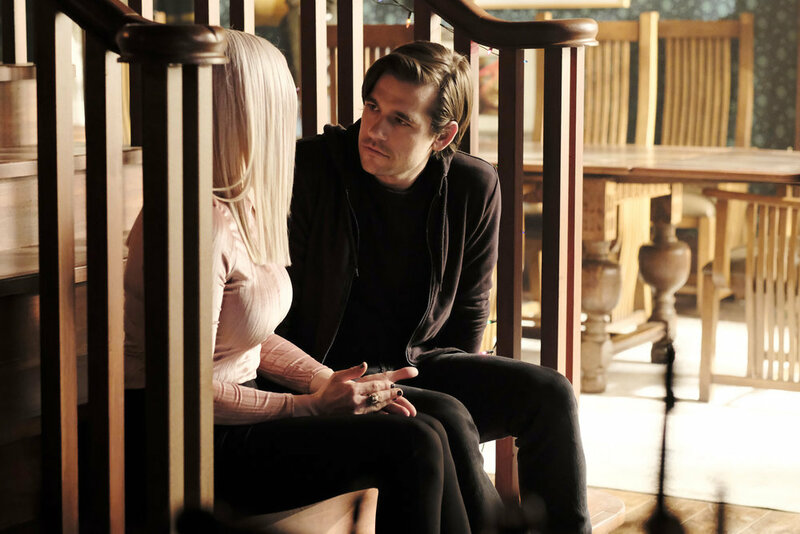 The Magicians is our Top Pick To Watch Tonight but also high on our list, all new Happy!, What We Do in the Shadows, Pretty Little Liars: The Perfectionists and Jane the Virgin. What are you watching? What To Watch Tonight? A BIG night of TV tonight! We have the (annual?) music episode of The Magicians (its AMZAEBALLS! ), which is our Top Pick To Watch Tonight. We also have the series premiere of What We Do in the Shadows, as well as the season premieres of Jane the Virgin (season 5 which is its final season) and Happy! (season 2). Also on, all new Whiskey Cavalier and Riverdale. What are you watching? What To Watch Tonight? For us, Syfy Wednesdays can’t be beat. 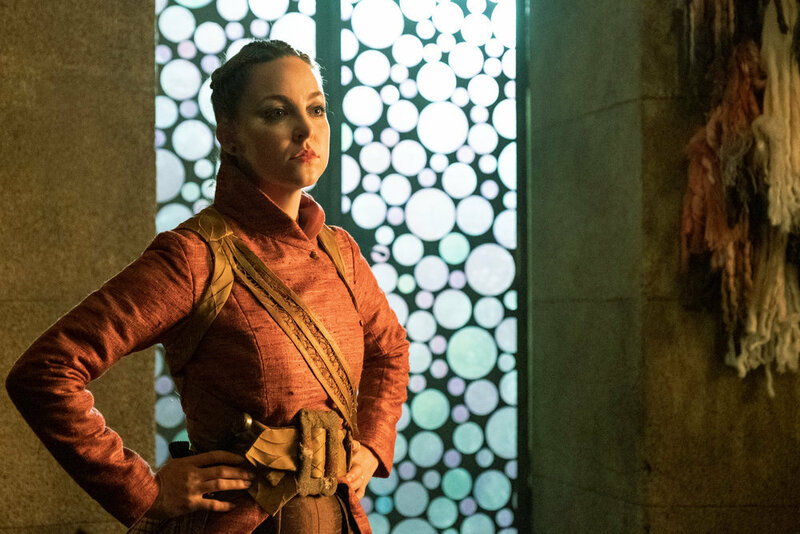 Tonight, our Top Picks To Watch are an all new The Magicians AND the season finale of Deadly Class. 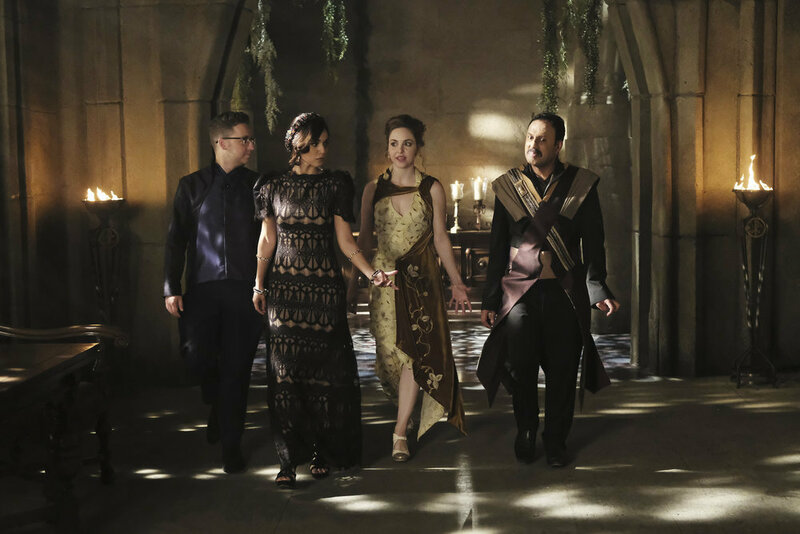 Also on, all new Whiskey Cavalier on ABC, and Riverdale and the season (series?) finale of All American on The CW. What are you watching? What To Watch Tonight? 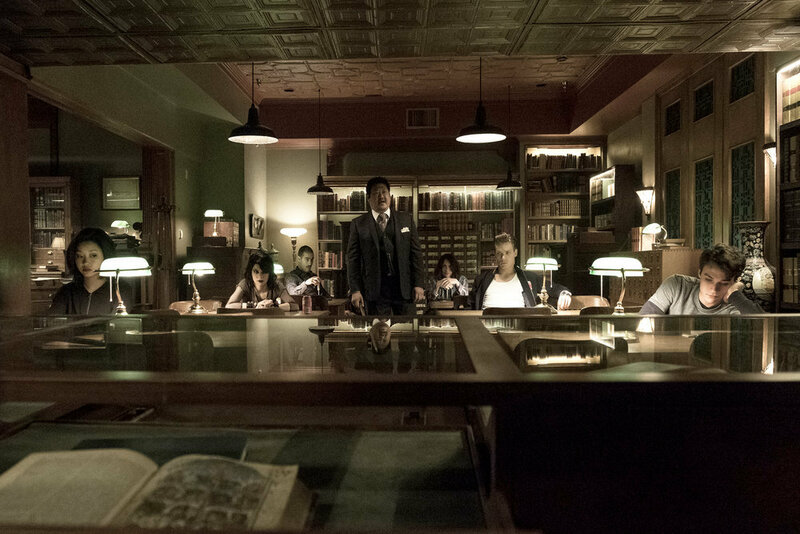 For us, Syfy Wednesdays can’t be beat with all new The Magicians and Deadly Class being our Top Picks to Watch Tonight. Also on, all new Whiskey Cavalier on ABC, and Riverdale and All American on The CW. What are you watching? What To Watch Tonight? Wednesdays are wall to wall with great dramatic TV. 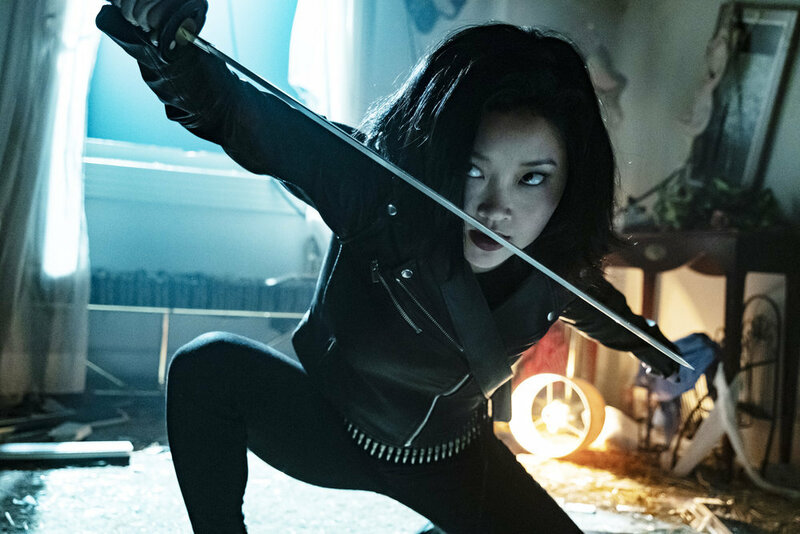 For us, Syfy Wednesdays can’t be beat with all new The Magicians and Deadly Class being our Top Picks to Watch Tonight. Also on, all new Whiskey Cavalier, Gone on WGNA, and All American on The CW. What are you watching? What To Watch Tonight? Tonight has no less than 7 dramas that would be worth your time. 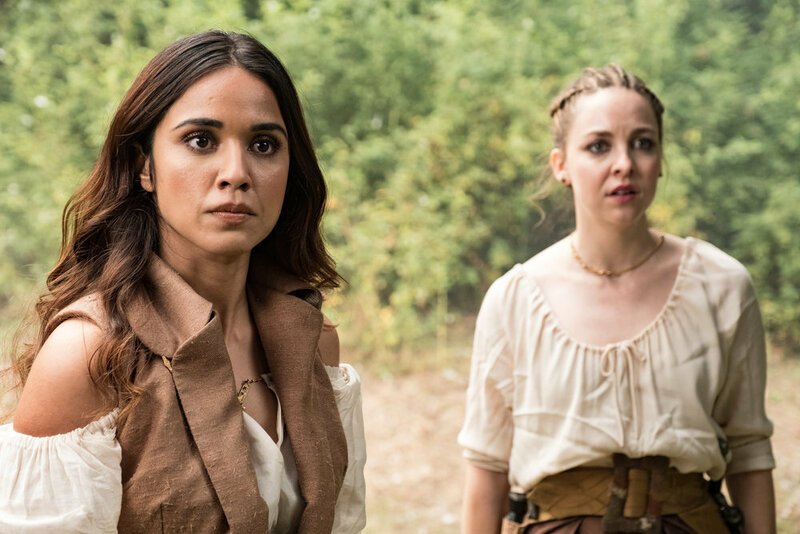 For us, Syfy Wednesdays can’t be beat with all new The Magicians and Deadly Class being our Top Picks to Watch Tonight. Also on, the series premiere of the much anticipated Whiskey Cavalier on ABC and Gone on WGNA. Also, All American is back (finally) and all new on The CW (check out our most recap here). What To Watch Tonight? It’s Syfy Wednesday! 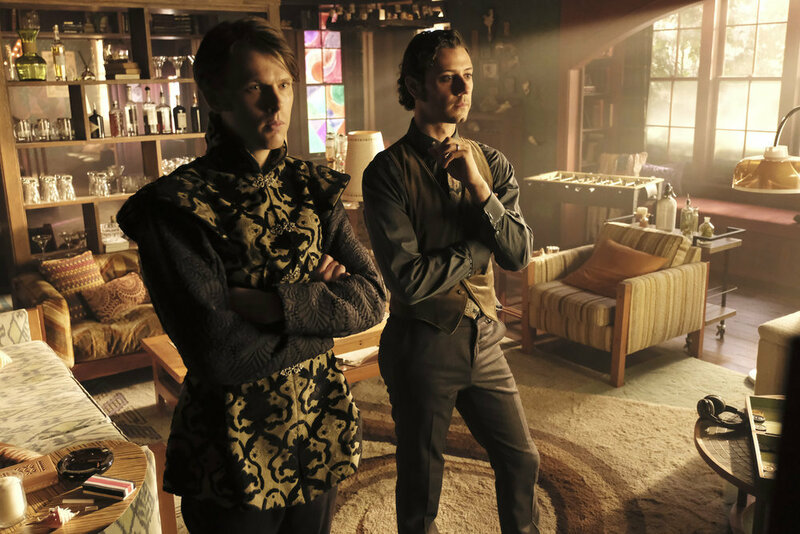 Our Top Picks To Watch Tonight The Magicians and Deadly Class, back to back! Otherwise, it’s kind of a rough night with Riverdale and All American in repeats. Gordon Ramsay’s 24 Hours to Hell & Back and The Masked Singer are both new. What To Watch Tonight? Our Top Pick To Watch Tonight is the slam dunk combo of The Magicians and Deadly Class. Otherwise, it’s kind of a rough night with Riverdale and All American in repeats. Gordon Ramsay’s 24 Hours to Hell & Back and Pure are both new.